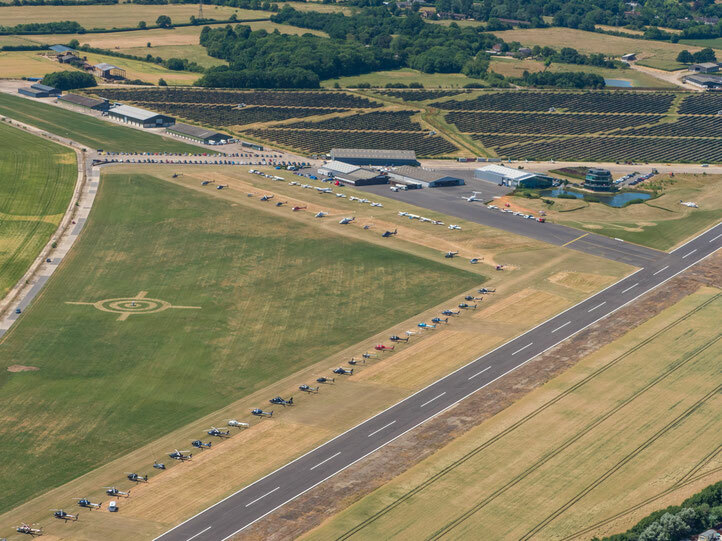 Flying operations and general administration of the aerodrome are managed by Turweston Flight Centre Ltd.
Office hours are Monday to Friday from 09:00 to 17:00. Operational hours are Monday to Friday 08:00 to 18:00 or sunset (08:00 to 20:00 by arrangement), Saturday 09:00 to 18:00 and Sunday 10:00 to 18:00 (last departure 16:00). Prior Permission is required to land at Turweston Aerodrome. Please complete our PPR request form, call us on 01280 705400 or email tower@turwestonflight.com.